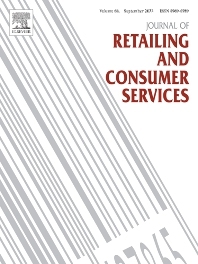 • The retailing of consumer services such as transportation, tourism, leisure, and personal financial services. For employers and course providers, it also addresses issues of education and training. In addition to the main refereed articles and detailed case studies, the journal features short viewpoint pieces and state-of-the-art surveys, book and software reviews, and a calendar of events.